Structures Are What Inspire Us. 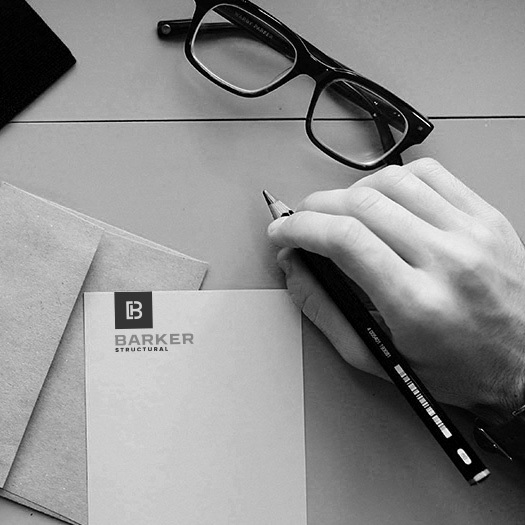 Find Out More About Barker Structural! Structural engineering combines Science and Art. Collaboration with Architect creates amazing things. Barker works closely with architects and with construction contractors to design a cost-effective, Building Code-compliant structure. Barker Structural discusses the design in depth with the architect to provide the structural details necessary to address the Design’s unique elements. We Offer Sustainable and Cutting-Edge Structural Design Services. Adapting the latest technology & structural solutions to meet project goals; utilizing expertise at initial stages of projects to optimize structural solutions. 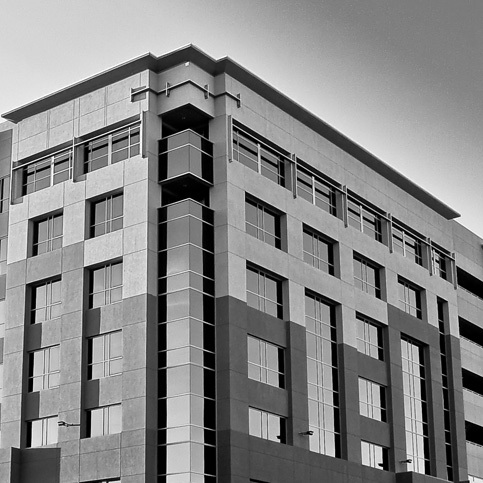 We have experience with retail tenant improvements, industrial structures, office buildings, mixed-use buildings, education buildings, healthcare, hospitality & parking structures. Whether concrete, steel, masonry, or timber, we can solve your structural challenge. 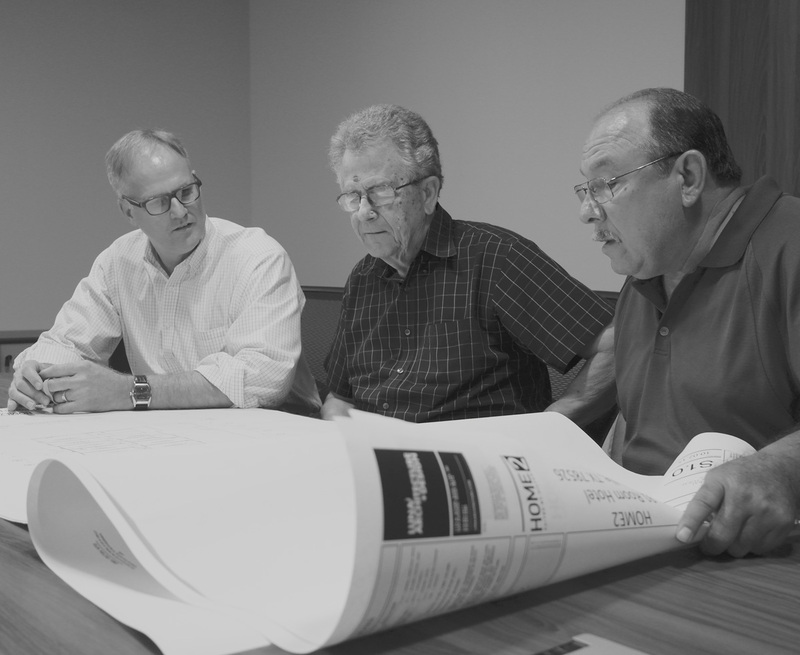 We have a passion for creating a collaborative environment, & prioritizing responses to our clients, architects, & contractors. Only through dialogue, not just a calculator, can we produce the most cost-effective, buildable structural solutions.